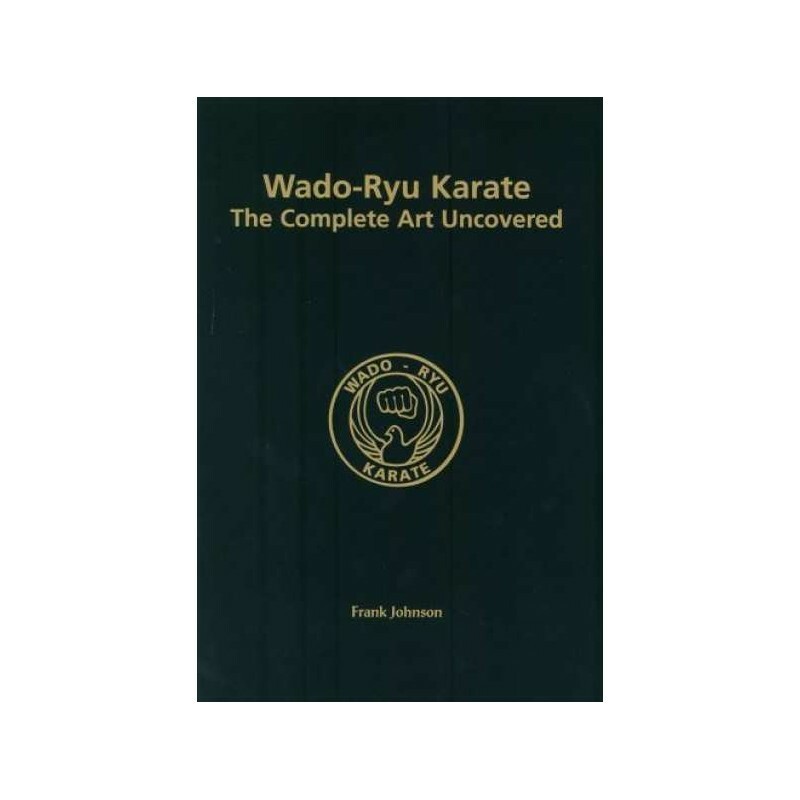 Book WADO-RYU KARATE THE COMPLETE ART UNCOVERED, by Frank JOHNSON, English, 18 x 26,5 cm, 240 pages, hardback. 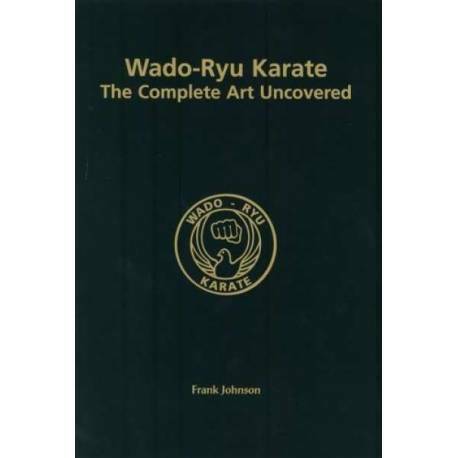 Book WADO-RYU KARATE THE COMPLETE ART UNCOVERED, by Frank JOHNSON, English, 18 x 26,5 cm, 240 pages, hardback. 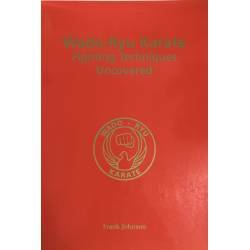 This book is for sure the most comprehensive book ever published on the Art of Wado-Ryu Karate in English language. It includes more than 1.100 photos, 17 Katas in full detail, Kihon Gumite no. 1 to 10, advanced fighting techniques, speed training, reflex questions and power training, basic movements, history, vital points, special exercises, knife defenses, kneeling and sword defence. Also many other aspects of this fascinating Art are uncovered. 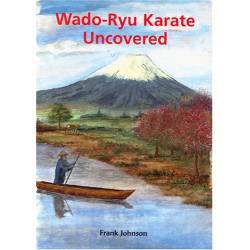 The author Frank Johnson trained in Japan with the Wado-Ryu founder Hironori Ohtsuka and was the editor of Wado-world magazine. Frank has a deep adn unique insight into the Art of Wado ryu Karate. 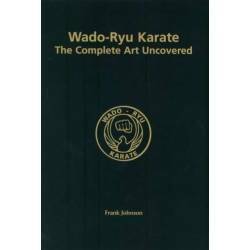 This book is a must-have for the Wado-ryu enthusiast.